Featuring two of Tom Fazio's most impressive designs, the Belfair Golf Club stands out amongst private clubs in the Hilton Head golf scene. 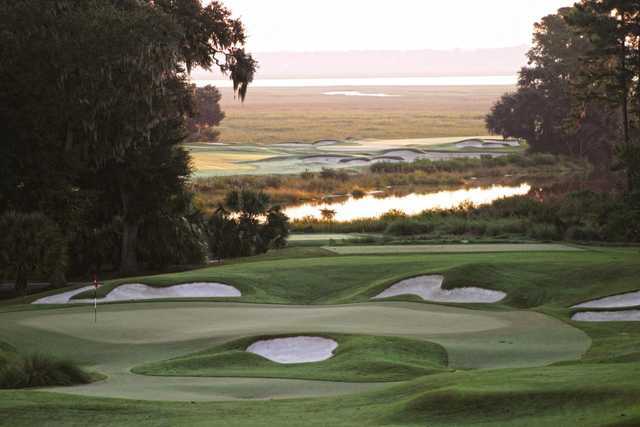 "Belfair is the ultimate in golf. It's Shadow Creek quality," Fazio has said of the club. "I'd stake my reputation on the fact that Belfair is as good as any golf course you will ever see or play." The West course came first, and Fazio was immediately rehired for the East course. Each course offers its own challenge, but Fazio worked with the natural landscape to ensure that both courses would have the ambiance of its location. Each features grandiose pines, marshland and native grasses. 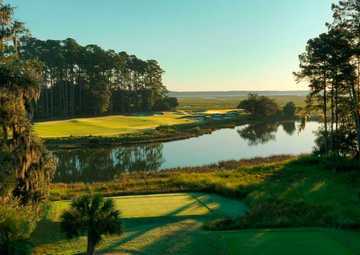 "Fazio has really done some of his more impressive work at Belfair," said a TravelGolf.com writer. Golf school / golf academy: Yes - "Jim Ferree Learning Center"